Nice +1 acre parcel on Broad Creek in Deltaville zoned Waterfront Commercial. 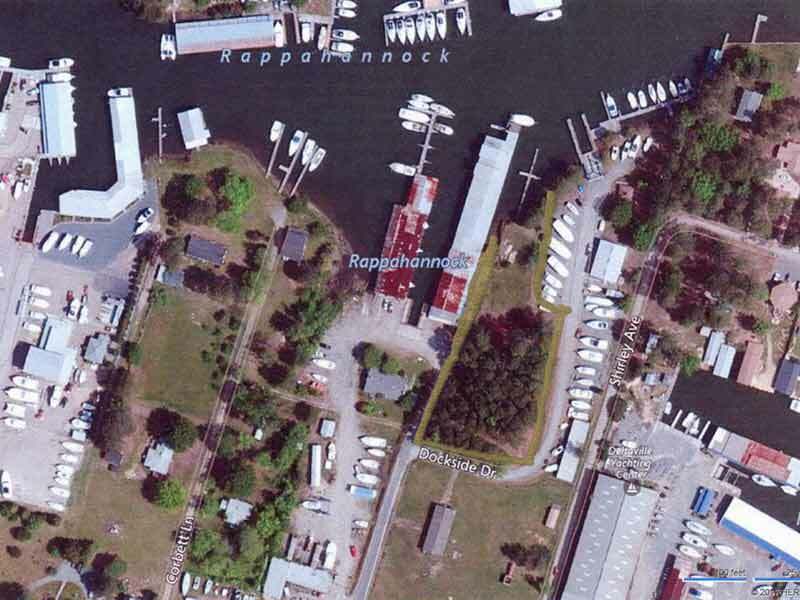 This parcel would be great for a boat yard or personal use! Good water depth… Just off the Chesapeake Bay!